A mobile notification I really didn’t mind seeing, thanks NH Hoteles! I don’t need words to describe this – other than to say that I got the following pop-up notification on my mobile earlier today – what a great way to notify your customers of a new policy – I don’t know of any other hotel chain that’s done this. 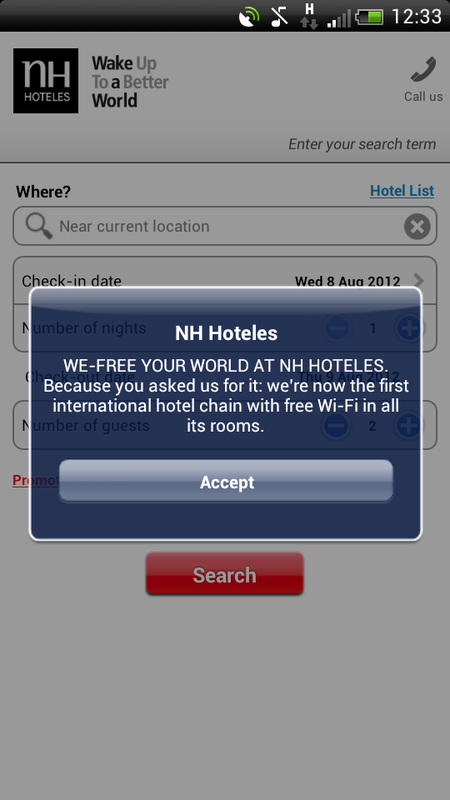 And well done NH Hoteles – the free wi-fi message is being heard – great work guys! As regular readers of my blog will know, I love to see companies in the hotel industry innovating and bringing something new to online technologies and search. I also have a real pain point of hotel Wi-Fi charges. I talk (some would say, moan) about this a lot, and it’s certainly a topic that will not go away and makes travellers frustrated. So when I saw that the creative team at Room 77 had launched a free Wi-Fi campaign, my heart melted ever so slightly and I had to write a quick post to share it with you. 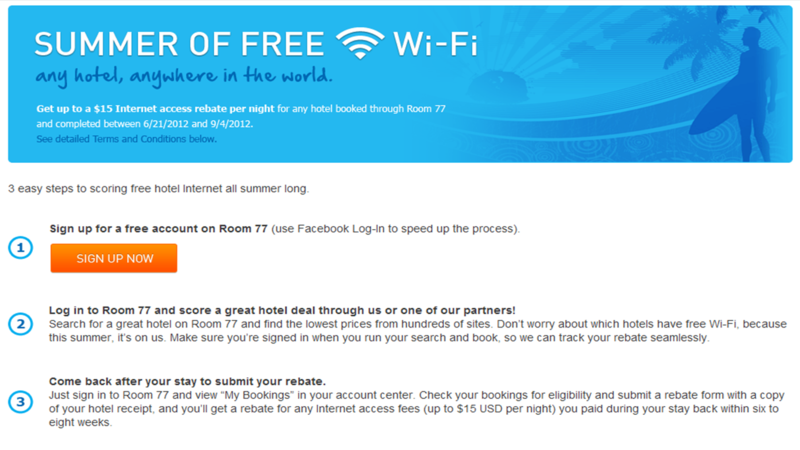 Quite simply, once you’ve booked your hotel stay through the Room 77 website users can log in with their account details and submit a rebate request for their Wi-Fi charges. What intrigued me was how an OTA, who doesn’t own the hotels they are selling, or control a local Wi-Fi charge was going to pull this off and why they would do it. But it’s actually quite a simple process and quite simply, Room 77 are doing this because they truly understand what a traveller wants from a hotel stay, and the pain points for booking that stay and the threat to their enjoyment once they’ve checked in. 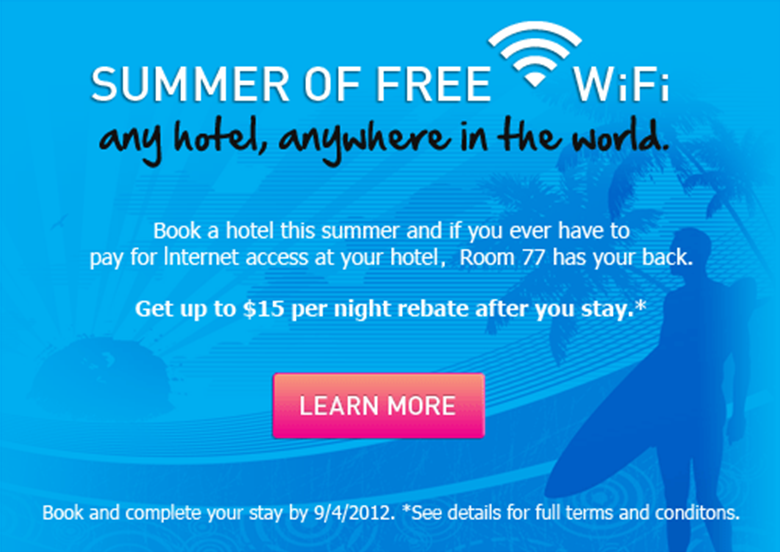 Charges for Wi-Fi in hotels will remain a hot topic for travellers, so Room 77 have listened and acted. Examine your customers pain points. What is it about a hotel stay they most annoyed them. In your top three answers, paying for Wi-Fi is one of them, making such a promotion is engaging and of immediate interest to Room 77’s clients – promotions like this bread loyalty. For those who are yet to discover Room 77, you can take a look at my recent post on this super initiative company by clicking here. 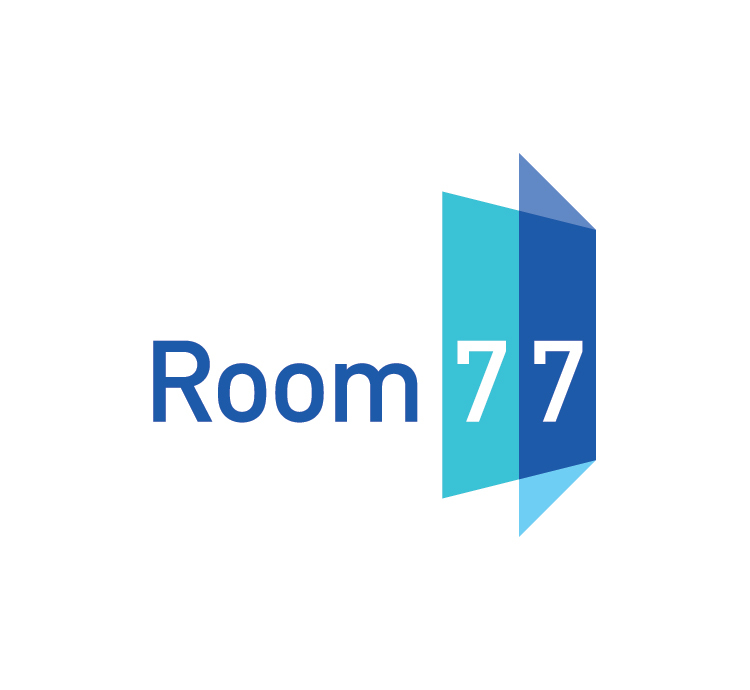 Room 77 are literally taking B2C hotel search to another level with their technology and shopping approach – take a look at their site and you’ll see what I mean. This promotion is another simply example of actually understanding your customers needs. Design a website that the user will want to be on – making booking a hotel fun and taking the hassle (and often boredom away), then take it a stage further and target them with something dear to their hearts. This simple recipe will end in success.